The weather outlook looks like it’ll be another gorgeous summer day during the 16th annual Garland Street Fair, happening in the quaint business district of North Spokane. The neighborhood gathering offers plenty to do for all ages, including hanging out and listening to live music from local performers, including Super Sparkle, Sara Brown Band and Lavoy Music. In between or during sets, grab a snack from food vendors or shop from the many artisan makers who are setting up along Garland’s streets. Beer gardens also await, as well as the festival’s car and motorcycle show, which offers a variety of awards for competitors ($15 to enter). 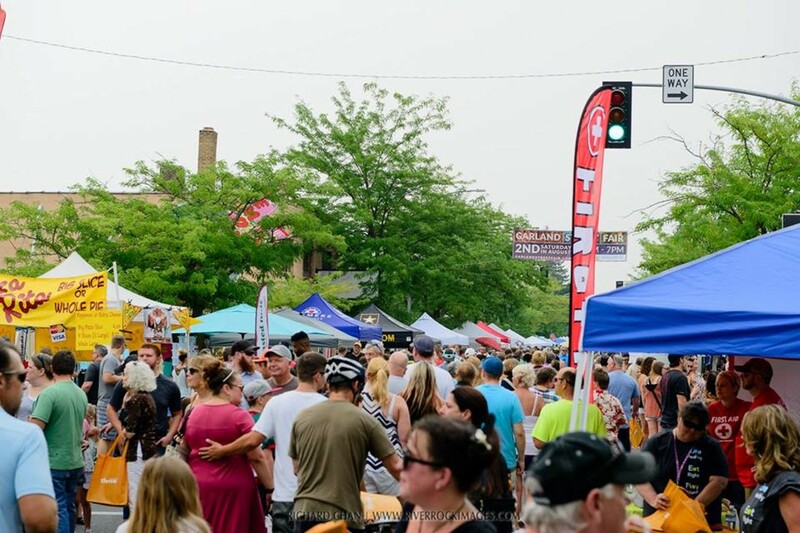 Visit the street fair’s website for a complete entertainment schedule and a list of all the local vendors and community organizations you can expect to find.